On Monday’s Houston Matters: A White House proposal may penalize some immigrants seeking green cards if they use public benefits. Then, we invite you to share your Houston pet peeves. And we get an update on local sports. 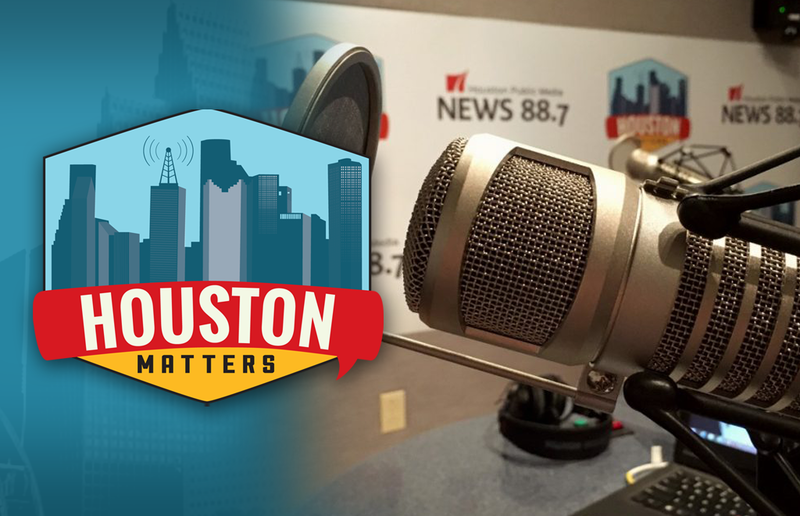 On Monday’s Houston Matters: A White House proposal may penalize some immigrants getting green cards if they use public benefits. We examine how many Houstonians might be affected. Also this hour: Every few months or so, we like to give you the opportunity to vent. It could be something about Houston, like the traffic or the weather. It could be something about your life. It could be something you just wished was a little bit different. We invite you to share your Houston pet peeves. 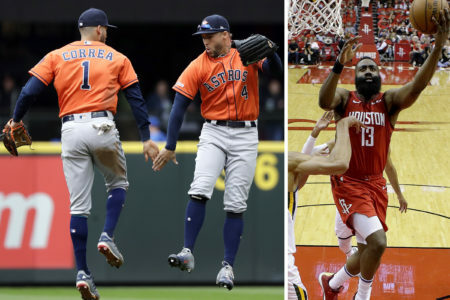 And Jeff Balke joins us live from Rockets Media Day to preview the coming NBA season, and recap the latest Houston sports news. We offer a free podcast here, on iTunes, Stitcher and other apps.